Freeli – Ride. Earn. Spend. Repeat. Freeli flips the everyday grind of the local commute on its head, helping you save money and the environment by taking transit. Daily rewards, real-time communication and single point access to every mode of local transportation at your fingertips. 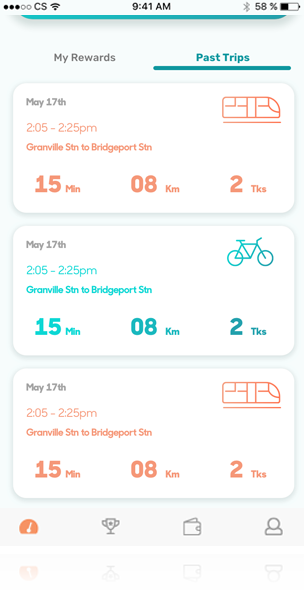 Forget everything you know about local transit, Freeli will change the way you commute, forever. 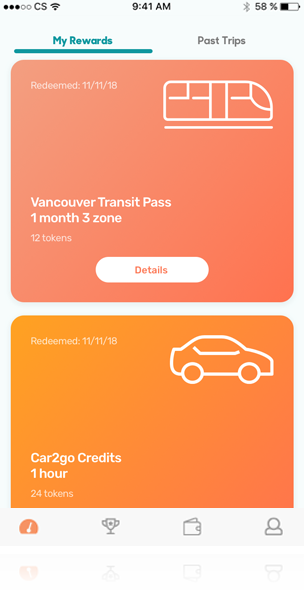 A complete, single point of access to every available mode of transportation in your city, even allowing you to buy transit passes directly through the app. Engage with your commuting community and be a source of change by giving real-time feedback to your local transit authority. 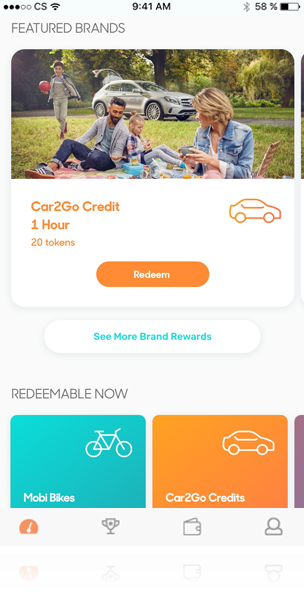 Get rewarded for riding! 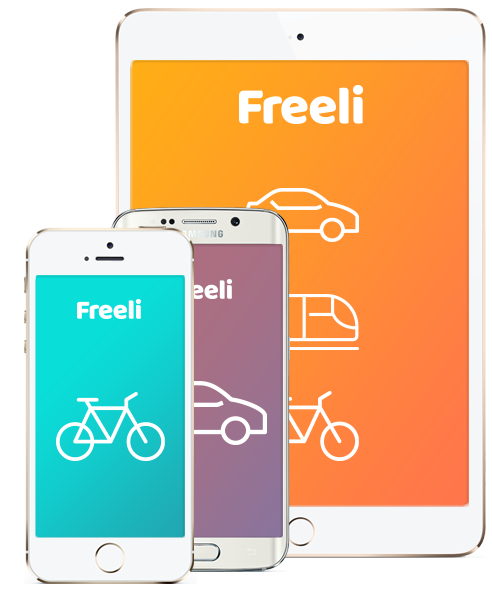 Freeli is partnered with rideshares, metro’s, ferries & transit. The city tokens you earn can be used for all kinds of optional transit! Freeli lets you track your personal Carbon Offsets so you can see the real-time, positive environmental impact your daily commutes have. Everyone loves surprises! With Freeli, you’re not just rewarded for travel time, lucky riders will receive surprise rewards as well, just our way of brightening someone’s day. We think everyone should be rewarded for using local transit so we made Freeli 100% free! Turn commuting from a mundane time draining activity, to an opportunity to earn, save and stimulate change in your city. "I can earn City Tokens by riding transit, which I have to do anyway. I can then earn more by playing around in the app, which I would also do anyway. I can then spend those tokens to buy my transit passes. What's not to love?" "Incentivizing commuters with tangible rewards in the form of City Tokens stimulates increased use of green, clean and efficient forms of transportation, getting more cars off the road and reducing carbon emissions, which in turn makes cities a better, healthier place to live." "The deeper a city understands the BIG PICTURE of commuter flow, the better they can guide expansion, optimize services and ensure delivery of the fastest, most efficient transport networks." 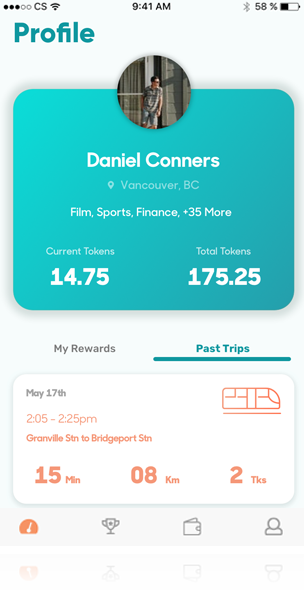 Whether you ride a subway metro, a bikeshare bicycle or scooter, or take your city bus, Freeli will reward you with City Tokens(TM). Once you’ve earned enough City Tokens, you can then buy access to these same services in our in-app marketplace. Ride, Earn, Spend. It’s that simple.